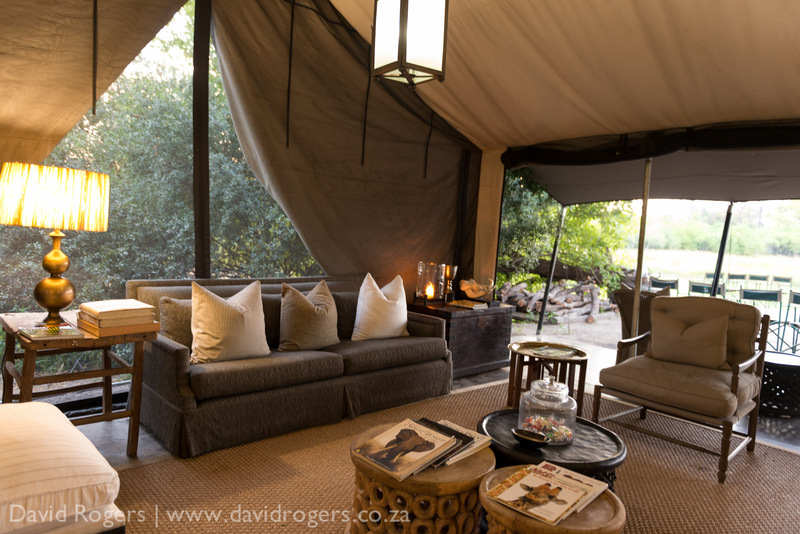 This owner-run safari camp lies in a private concession bordering Moremi Game Reserve in the Okavango Delta. 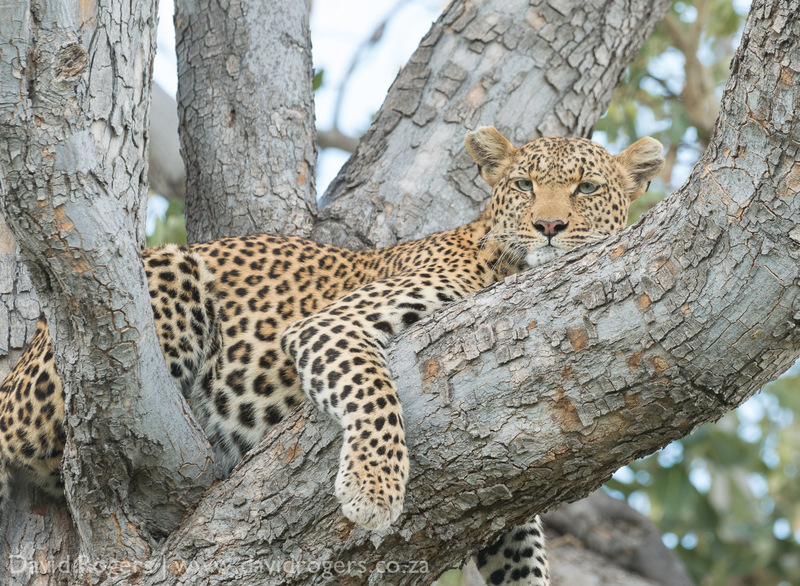 It offers excellent game-viewing, accommodation and guiding. Riverside location on the Khwai River. Very good game-viewing year round. Great predators including lion, cheetah, hyaena, leopard and wild dog. Excellent Land Cruisers and great guides. 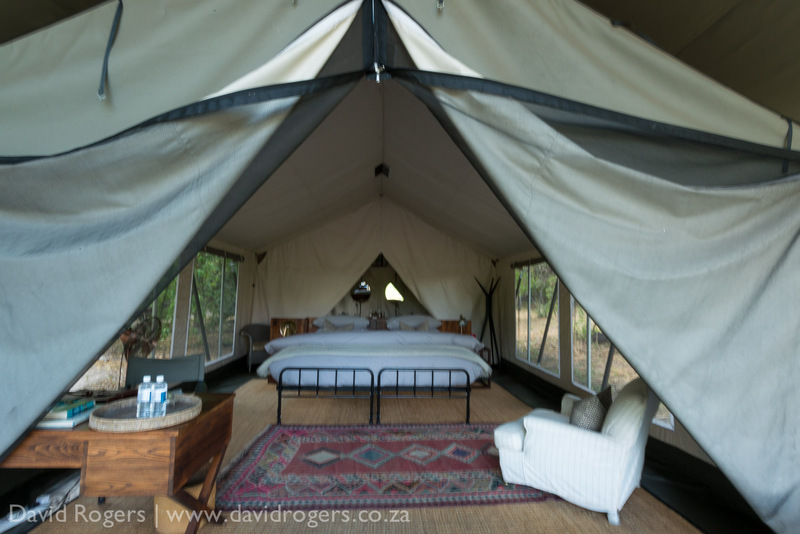 10 luxury tents with en-suite bathrooms; paths connect the units. Dining and public areas are spacious and modern. Massage if you need it. 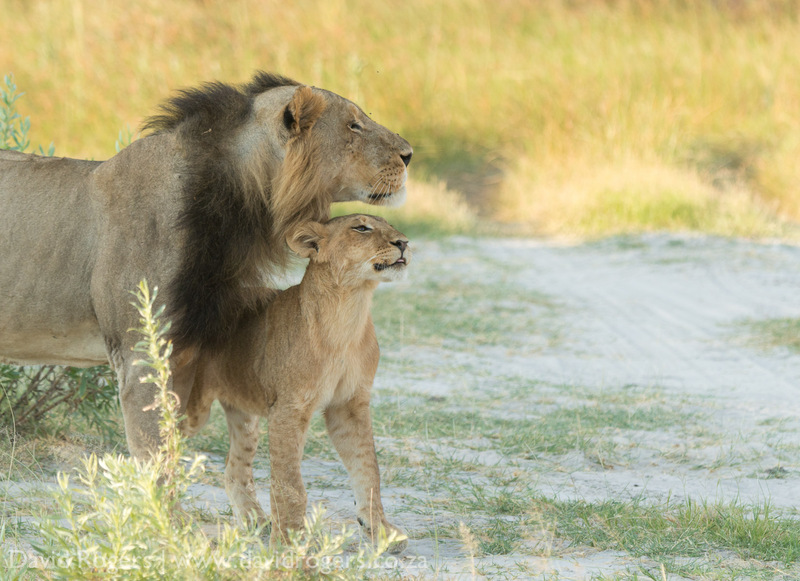 Situated in the 1800-square-kilometre Khwai Concession bordering Moremi Game Reserve. There is a good network of roads that are shared by just three camps. During the high season you may share sightings with other vehicles. A 4-hour drive from Maun by 4×4. 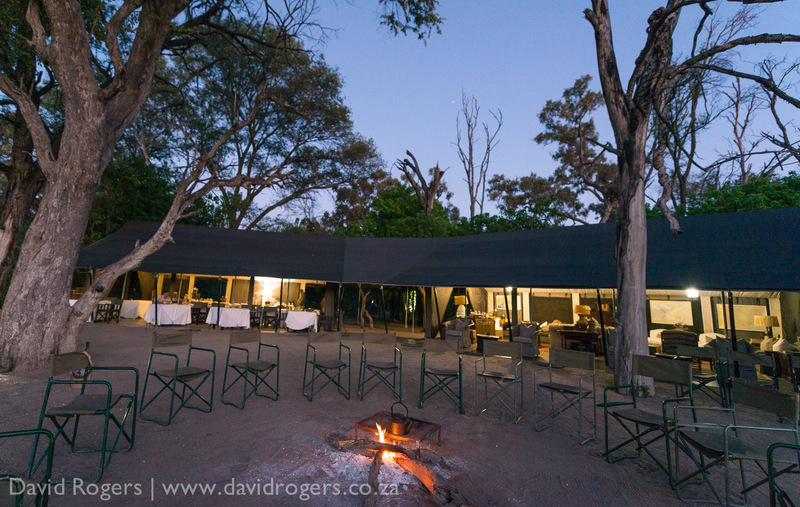 A 40-minute flight from Maun, followed by a 20-minute road trip to the camp. Rates from US$520 per person per night sharing. There are very good rates for Southern African Development Community (SADC) members. Flights to Maun (40 minutes) and Kasane (45 minutes) at about US$250 a leg.